There are several things I'm really sure about.. The first one was "I'm never gonna touch a snake!" Well.. Sometimes we're wrong about what we say, and this time, I was defenatly wrong. 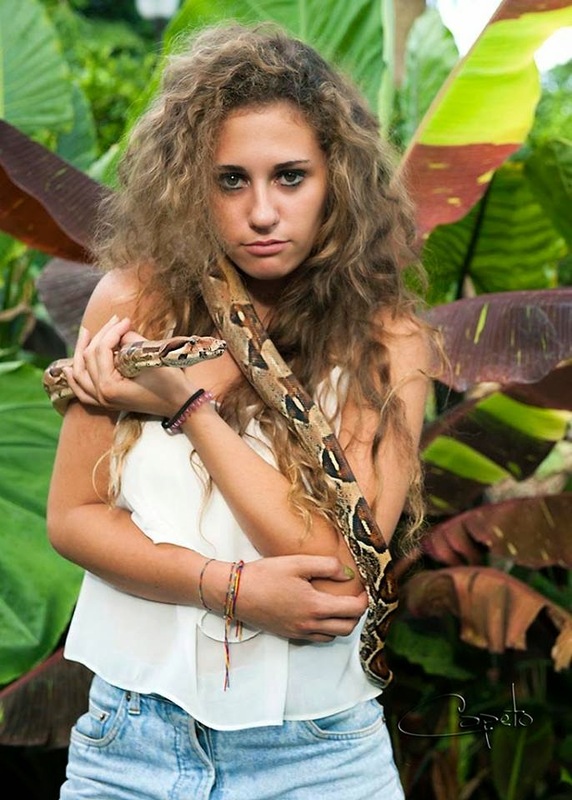 In colombia, last summer, I took a picture with a snake. I was literally dying inside and you can easily understand it from my scared look in the picture. However, the amazing photographer Capeto, who was trying to make me relax, made a beautiful job that day. These animals are really fascinating but I'm way too scared of them to take another picture like this ! Ahah! It's one of those things you do once in a lifetime.. Well I did it, now I'm done!